SKU: PW05-1410. 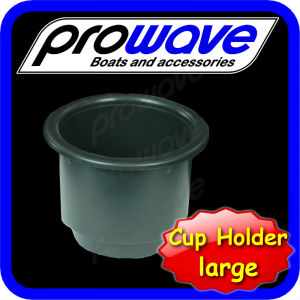 Categories: Accessories, Cup holders. 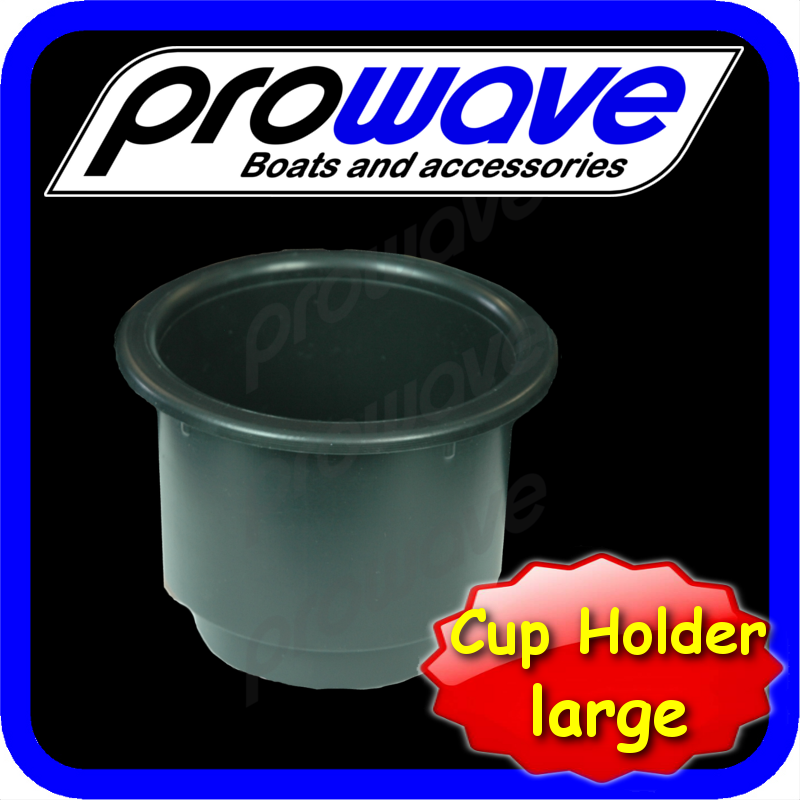 Large black plastic cup holder perfect for adding to your boat. Is large enough to hold a can in a stubby holder. This item is the same as the one we use on our bait boards.